Ask A Penbrooke Meadows MARKET EXPERT! Courtsey of FIRST PLACE REALTY. Home for sale at #310 5320 8 AV Se Calgary, Alberts t2a 3P5. 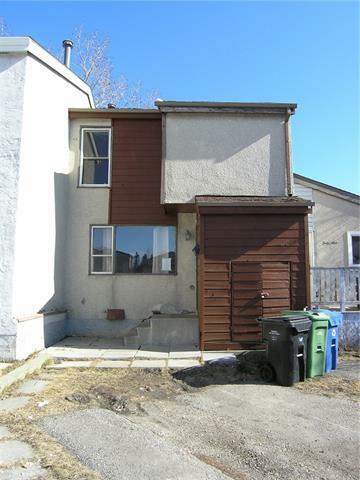 Description: The home at #310 5320 8 AV Se Calgary, Alberta t2a 3P5 with the MLS® Number C4225835 is currently listed at $43,900.